School for Ashtanga Yoga since 2005 in Berlin. 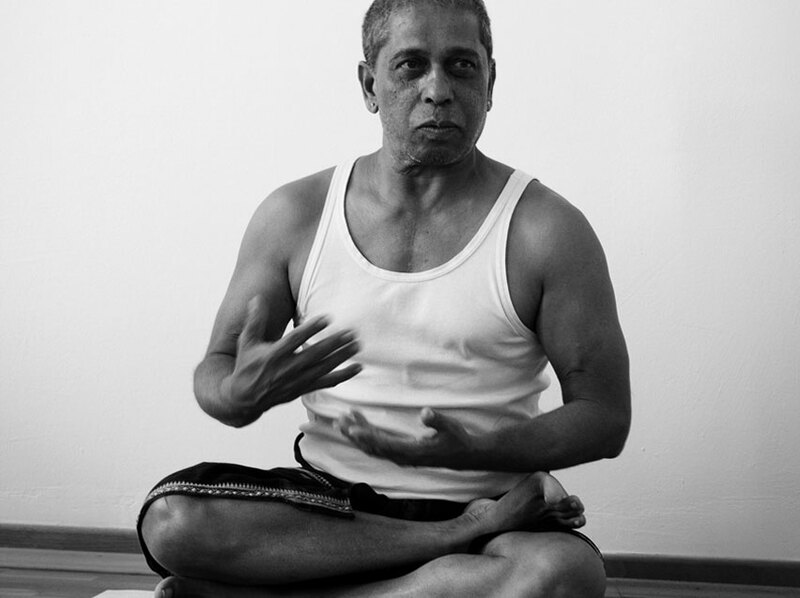 We dedicate ourselves to the teaching of traditional Ashtanga Yoga as taught by Sri K. Patthabi Jois. 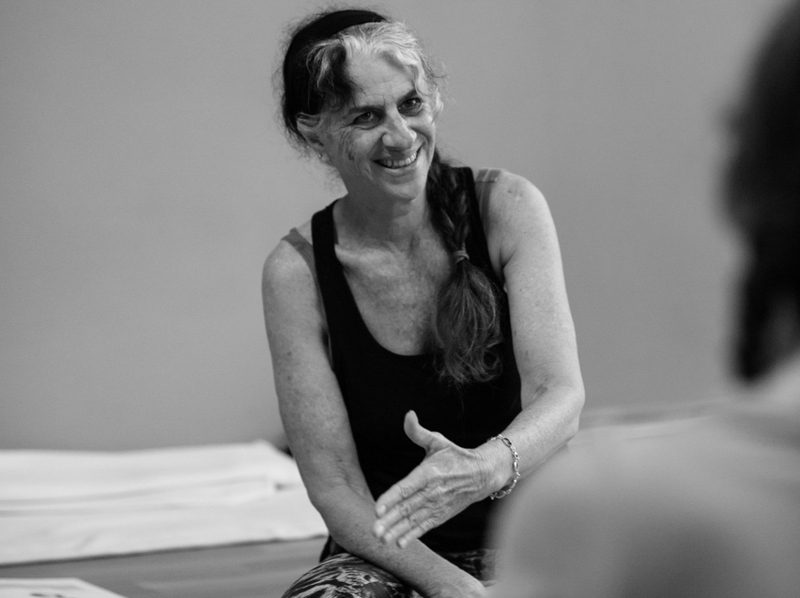 Andrea Lutz, Director and Founder, is certified by Manju P. Jois to teach the system of Ashtanga Yoga. We provide daily classes in Mysore Style as well as Led Classes to encourage practitioners of all levels to improve their personal practice in a safe and loving surrounding. Everybody, despite of age and physical ability can learn Ashtanga Yoga. We offer individual guidance and support for each student to develop their own practice. All levels of students are welcome, instructions can be given in english. Next Yin Yoga on Saturday is October 20th, 5pm – 6.30pm. Yin Yoga is a quiet practice which emphasizes on holding a long time in each pose while encouraging the entire body to relax. Open to all levels. The practice of Ashtanga Yoga is based on the breath, the work with the bandhas and the drishtis. 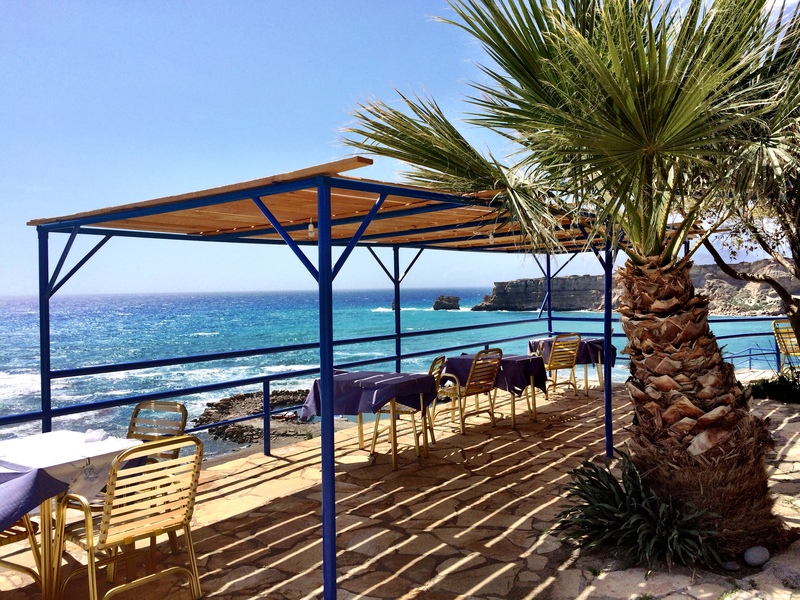 We invite you to join us for an Ashtanga Yoga retreat in the beautiful south of Crete. We offer you the possibility to merge intensively into your Yogapractice for one or two weeks. 04. – 09. August 2019. No class in the morning. 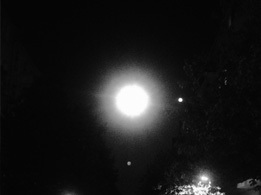 Moon Practice at 6.30pm. Bank Holiday Moon Practice at 10am. 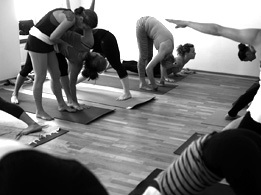 Mysore classes reflect the essence of the Ashtanga Yoga practice. Each student is practicing in his/her own rhythm, listening to the sound of the breath. The attention is turned inward. In this way yoga becomes a meditation through movement.